Born: August 10, 1874 in West Branch, Iowa... Hoover was the last president whose term ended on March 3. Thereafter all presidential terms began and ended on January 20. 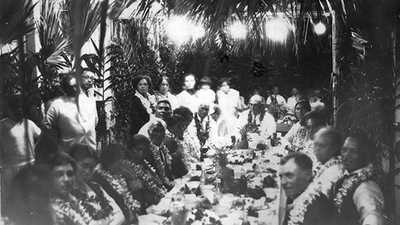 Hoover's presidency began amidst grand optimism as the prosperity of the 1920s carried him into office. Timing was not in his favor, however. Seven months later, the stock market crashed and the Great Depression took hold. Hoover's various attempts to reassure a panicked public, by policy and decree, failed, and he found himself being solely blamed for the economic catastrophe... Died: October 20, 1964 . Despite being at the helm of government when the stock market crashed and the Great Depression set in, Herbert Hoover was not the do-nothing president his detractors claimed. In fact, he entered the presidency with an array of programs and reforms designed to address the most pressing issues of the day. His fault lay mainly in his approach. While he went out of his way to encourage businesses and organizations to refine their operations for the betterment of all, he refused to challenge Congress or assert forceful presidential leadership. Further, his firm belief in American individualism blinded him to the necessity for governmental intervention in even the most dire of circumstances. Hoover designed several of his foreign policy initiatives to ease international upheaval caused by a worldwide depression. For example, Hoover proposed a one-year suspension on all World War I debts and reparations. Elsewhere, he dispatched U.S. warships to Shanghai, China, in order to protect U.S. citizens. But he and Secretary of State Henry Stimson issued the Hoover-Stimson doctrine, refusing to recognize the Japanese conquest of Manchuria. 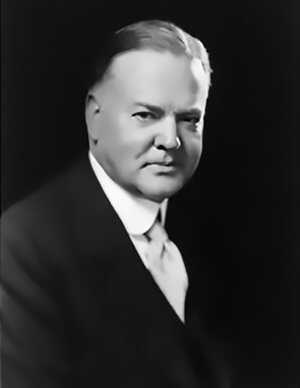 Herbert Hoover had been given the nickname, "The Great Engineer," due to his managerial and coordinating skills. Expectations were high as he began his presidency. It soon became obvious, however, that his narrow interpretation of the president's constitutional role would prevent him from taking the necessary steps to advance even his most cherished programs. When the Great Depression hit, and millions were unemployed and needy, Hoover fell back on constitutional restraint as a reason for not allowing more forceful government intervention. Instead, he appealed to the private sector to come to the aid of the masses, while the federal government appeared apathetic and weak. 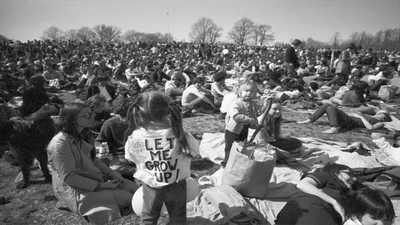 Explore a timeline of the environmental movement from 1948 to 1990. 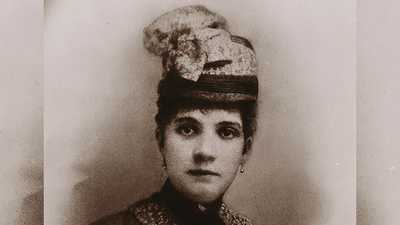 Eugene O'Neill's mother, Mary Ellen "Ella" Quinlan, was a child of parents who immigrated to America from Ireland.